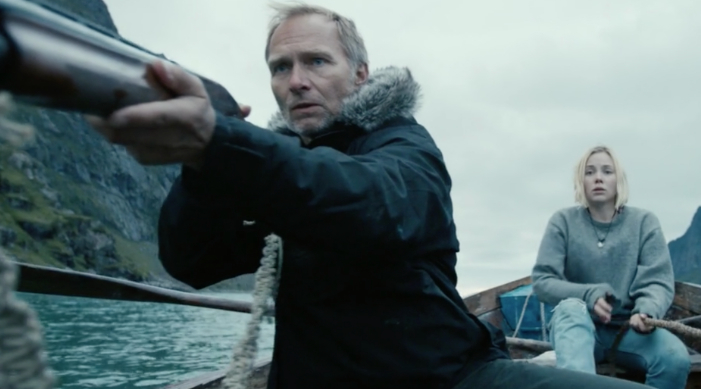 Synopsis: Yohana, a teenage girl from a remote community in the Norwegian Arctic must decide the fate of the oil worker who has killed her father. In just seven seconds, she must make a life and death decision that will not only mark her forever, but also determine the very future of her people. SEVEN unfolds in a stunning hinterland of rearing cliffs and vast seascapes, 50 miles within the Arctic Circle. Yet this is contested territory: outsiders are threatening a centuries old way of life as they seek to exploit the area’s natural resources.